Thanks for the posting! 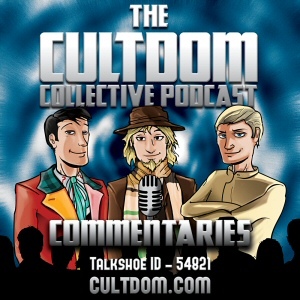 Next big show(s) for us our 25th anniversary for the Gallifreyan Embassy and 5th anniversary for Doctor Who: Podshock. Any ideas?